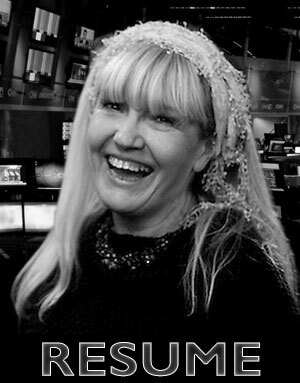 aka Dr Blonde... who has been a media artist, academic and broadcast post-production specialist since the 1980s. She has worked extensively as an editor and compositor in French, German & Australian TV production since the 90s. and knows just about every program in the house. If something goes wrong, she will quickly fix it! Spot can manage your finished assets for multiple platforms. There's always a variety of ways do do things, and some can be better and quicker than others! and henceforth push things through in the blink of an eye. Spot is above all 'Broadcast Safe' and a Certified Pro. She protects and adds value to your precious assets.